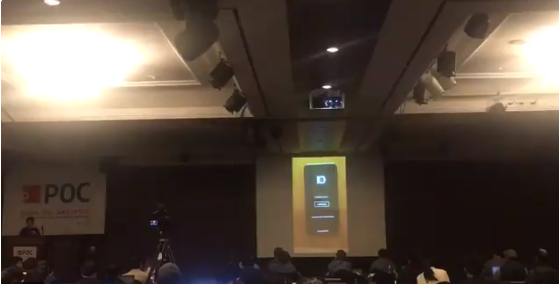 While Apple users are waiting for jailbreak iOS 11, Keen Lab has demoed iOS 11.1.1 jailbreak for iPhone X device at POC2017 (Security & hacking conference) in South Korea. This demonstration was done by famous Keen Lab iOS hacker Liang Chen. 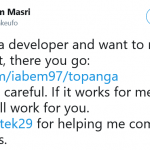 This will be good news for users who are willing to install real Cydia for iOS 11 devices. POC2017 organizers published this jailbreak demonstration video with their twitter account. This is a really talent in iOS 11 security. This is also semi-untethered jailbreak like Pangu and Yalu that were previously released. KeenLab was successfully demonstrated iOS 11 beta 2 jailbreak at MOSEC conference in Shanghai, China last June. Therefore you can keep hope to install real Cydia application for iOS 11. When Liang Chen jailbreak iOS 11.1.1 release for public ? 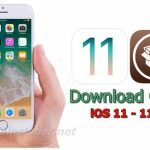 Can download Cydia for iOS 11 ? Actually this moment users unable to download Cydia forr iOS 11. But, we have seen many fake applications are ready to download Cydia app to your device. Please follow reliable jailbreak applications to install Cydia for your iOS 11 running device. 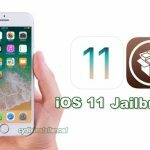 Liang Chen jailbreak proves againit is possible to jailbreak iOS 11 – 11.1.1 latest versions. So, you will be able to Cydia download for iOS 11 running devices recently in near future. Wait & stay touch with us to get real Cydia for your device. How can I jailbreak my iPhone 8plus using Cydia?? Or what can I use? Apple keeps revoking my stuff from tweakbox and I’m using Nesstool??? Please help!